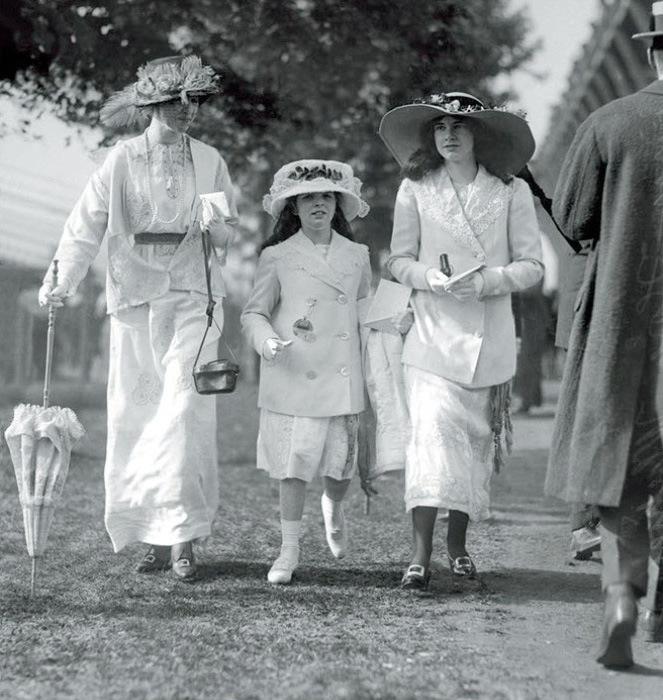 Identify the women from left to right and their relation to William K. Vanderbilt, Jr.
Left to right: Consuelo Duchess of Marlborough (Willie K's sister), Virginia Fair Vanderbilt (Willie's K's estranged wife), Barbara Payne Whitney (younger daughter of Harry Payne Whitney and Gertrude Vanderbilt Whitney), Alva Vanderbilt Belmont (Willie K's mother) and Flora Payne Whitney (older daughter of Harry Payne Whitney and Gertrude Vanderbilt Whitney). The photo was taken on July 10, 1914 on Alva Vanderbilt Belmont's Marble House estate in Newport, Rhode Island. The Chinese Tea House on Alva's estate. Kudos: What was the special event that drew these five women together? 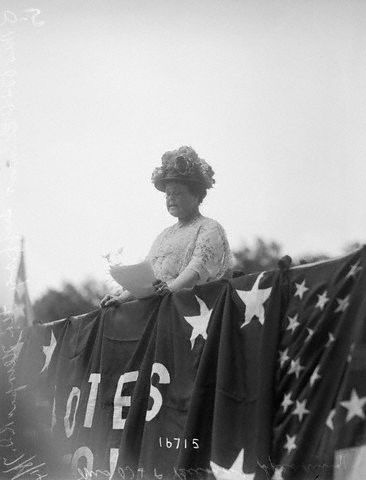 On July 8, 1914, Alva Vanderbilt Belmont organized the Conference of Great Women held for the suffrage movement on her estate. 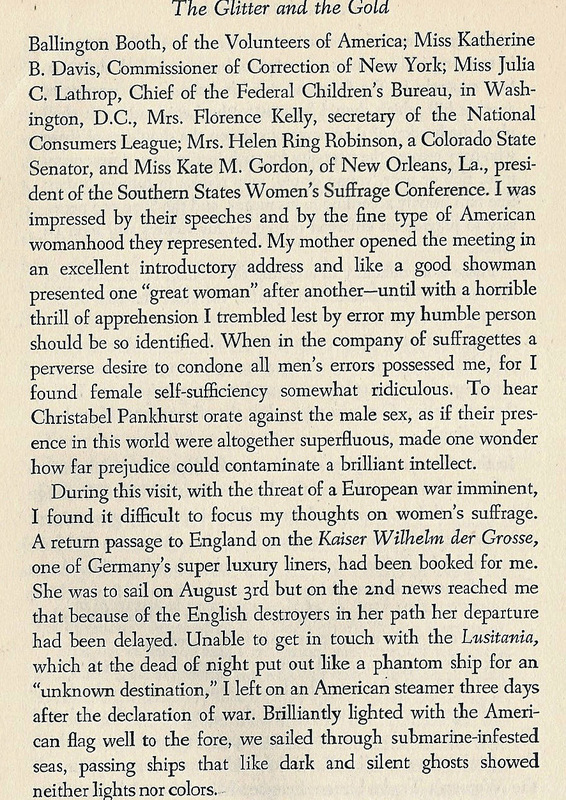 Alva invited her family and women speakers from labor unions, courts, prisons, political groups and leaders of the suffrage movement. 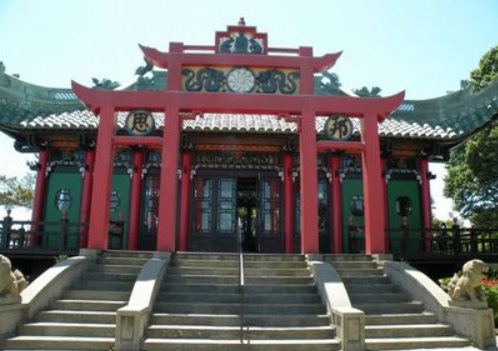 It was the first viewing of the new Chinese Tea House to the public. Congrats to Greg O. , Steve Lucas and Art Kleiner for identifying Consuelo and Alva at Marble House in Rhode Island. Kudos to Steve Lucas for solving 90% of the the Mystery Foto. 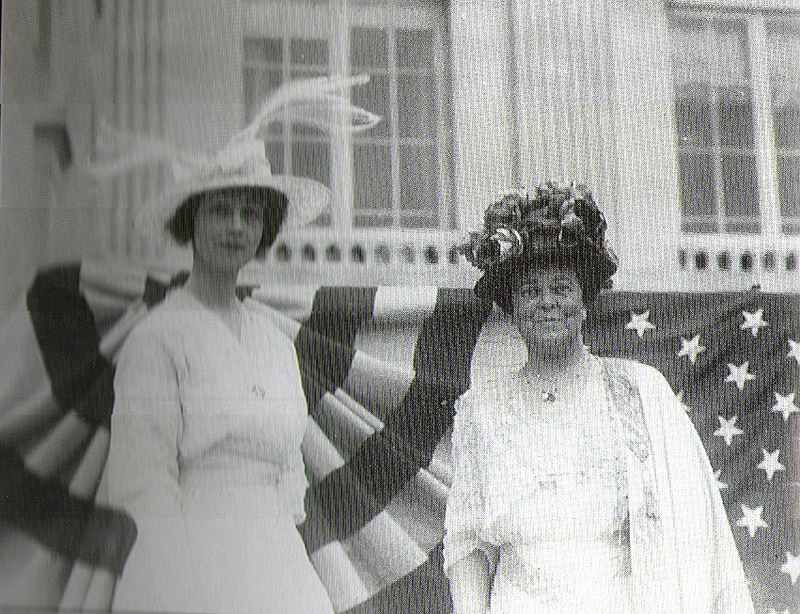 Caption: July 10, 1914, The Duchess of Marlborough, Mrs. William K. Vanderbilt, Jr., Mrs. O.H.P. 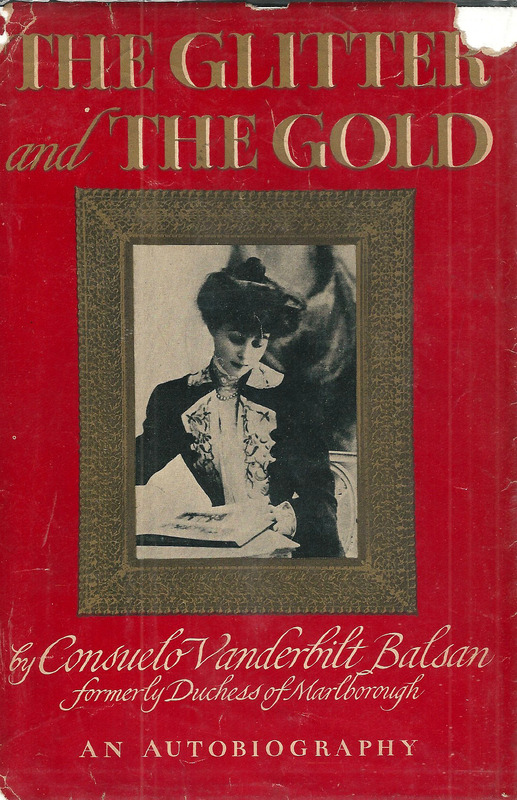 Belmont and Barbara Vanderbilt. Alva Vanderbilt Belmont speaking with Consuelo sitting on the far right. The Chinese Tea House as it looks today. Note the match with the Mystery Foto. 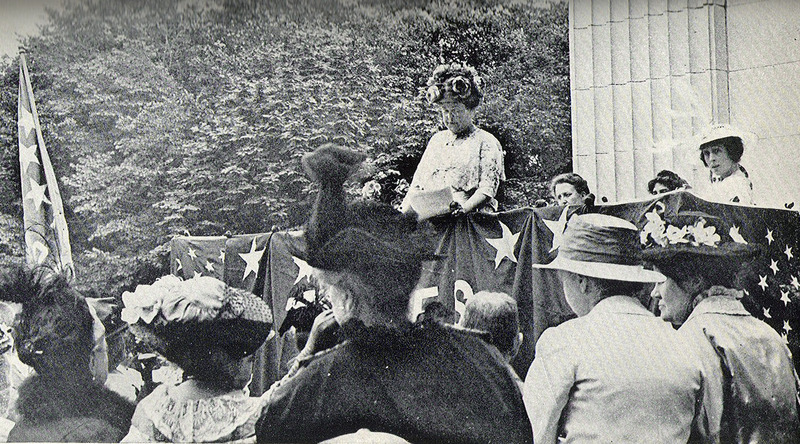 Note: Flora Whitney's hat matches her hat in the Mystery Foto. "Mrs. Oliver H.P. Belmont gave a dinner tonight at Marble House to the women who are to speak during the conference at Marble House tomorrow afternoon of the Political Equality Association. 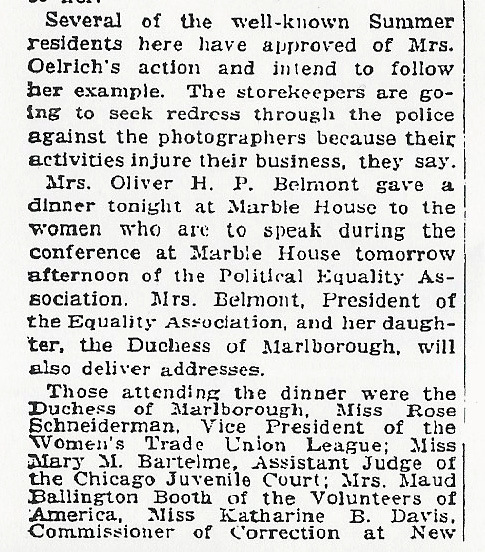 Mrs. Belmont, President of the Equality Association, and her daughter , the Duchess of Marleborough, will also deliver addresses." 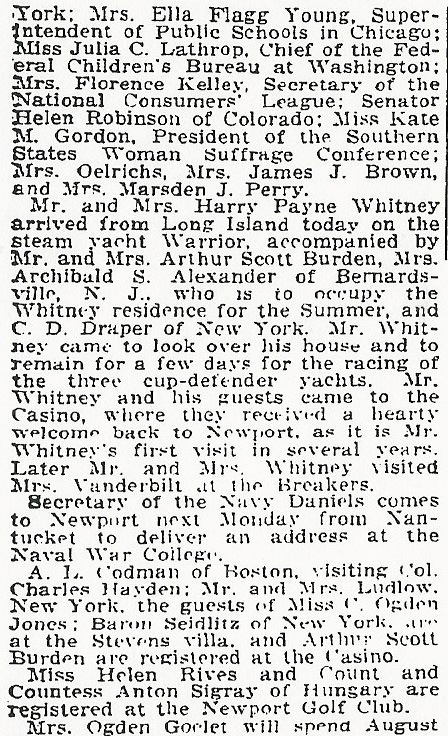 "Mr. and Mrs. Harry Payne Whitney arrived from Long Island today." -Consuelo, his sister Duchess of Marlborough, Mrs. William K. Vanderbilt, Jr., Alva his mother, and Barbara Vanderbilt. Unsure of the woman in the center. Not too sure about some of the identities but here are my guesses: Conseulo, Willie K’s sister; Virginia, his wife; Alva Belmont, his mother; Muriel, his daughter. I think the youngster in the foreground is Barbara Vanderbilt but can’t determine a relationship. 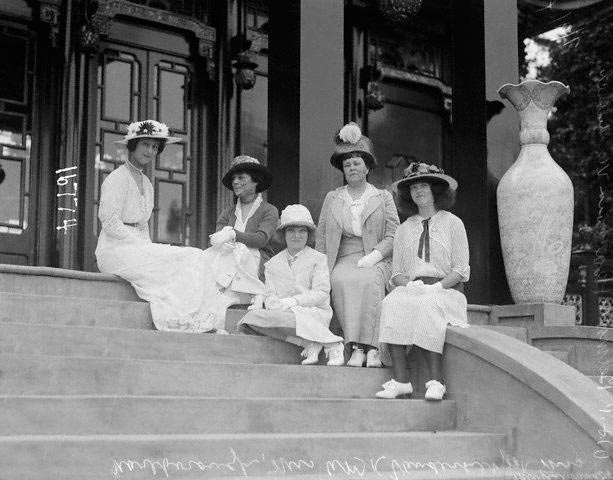 I believe this photo was taken on the steps of the Chinese Tea House that Alva had built on the grounds of her “cottage” Marble House in Newport, RI. 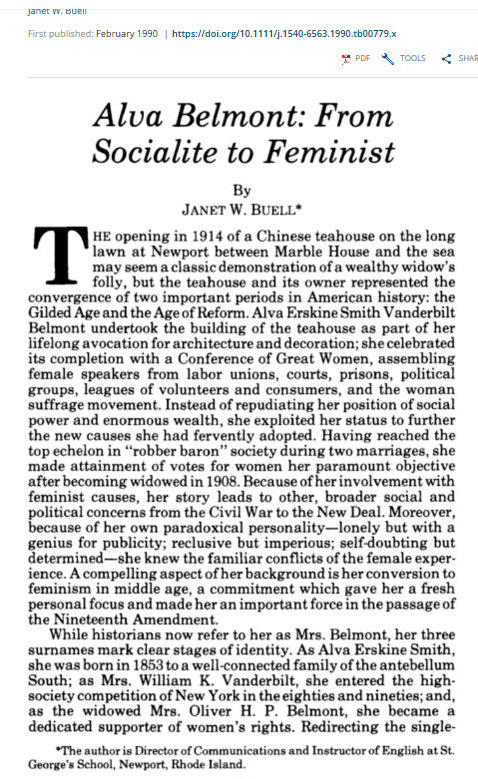 on the occasion of the first “Formal Tea” on July, 10, 1914. 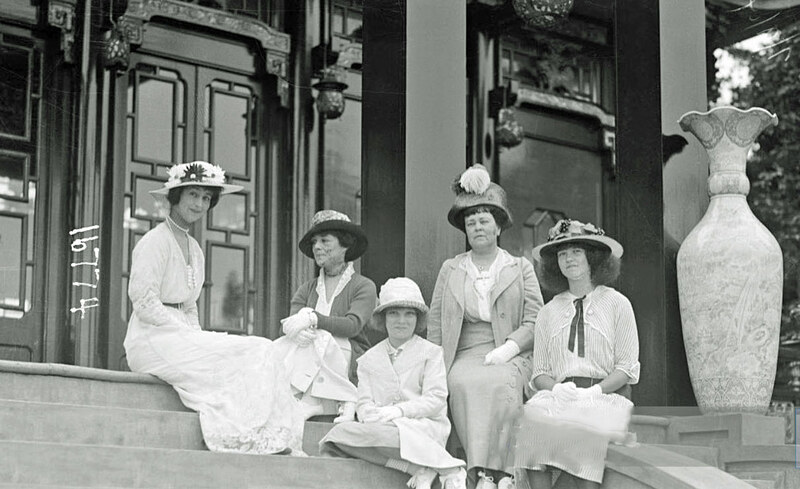 Consuelo Vanderbilt (Willie K’s sister), Virginia, nieces Consuelo and Muriel Vanderbilt (daughters of Willie K’s brother, William II) and Alva Vanderbilt (Mrs. OHP Belmont, Willie’s mom). Identify the building in the background Marble House Mansion (Vanderbilt’s Newport Mansion. The newly opened Tea House. 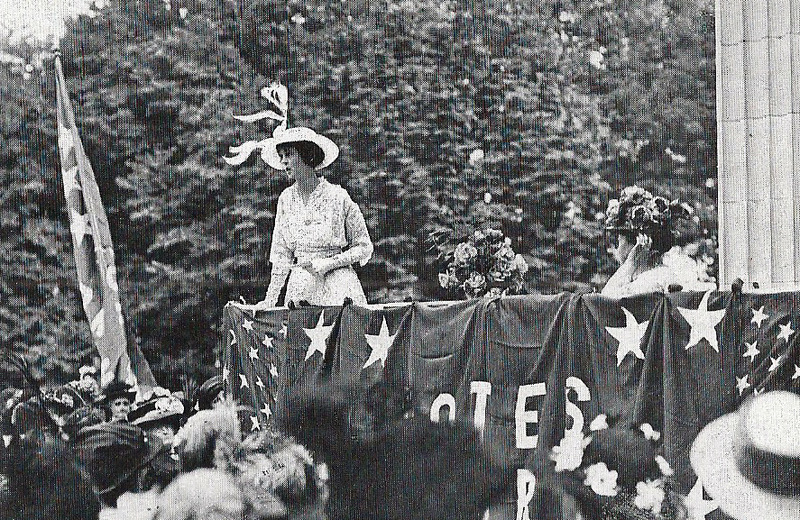 Alva hosted the Congressional Union for Union Suffrage (CU) conference at Marble House on August 29, 1914 and opened the organization’s summer HQ. The event also coincided with the opening of the tea room and Consuelo’s return from England. Obviously Alva is second from right!